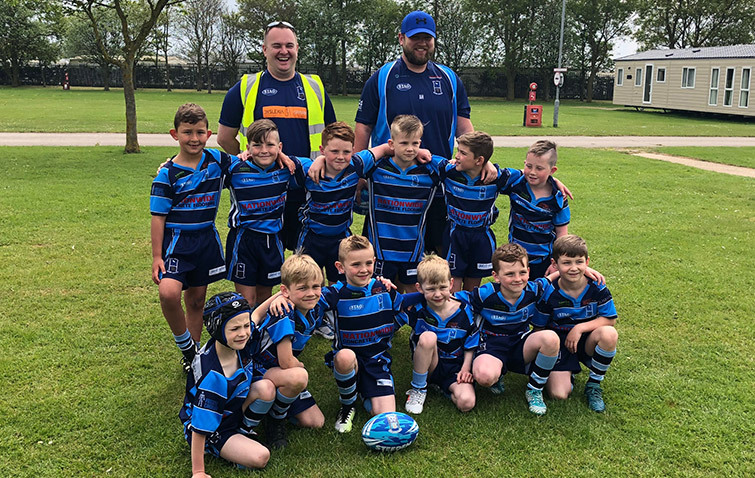 Nationwide Concrete Flooring proud sponsors also of the Hull Wyke under 7’s rugby league team had a fantastic weekend recently at the Leeds Rhinos challenge at Butlins Skegness. 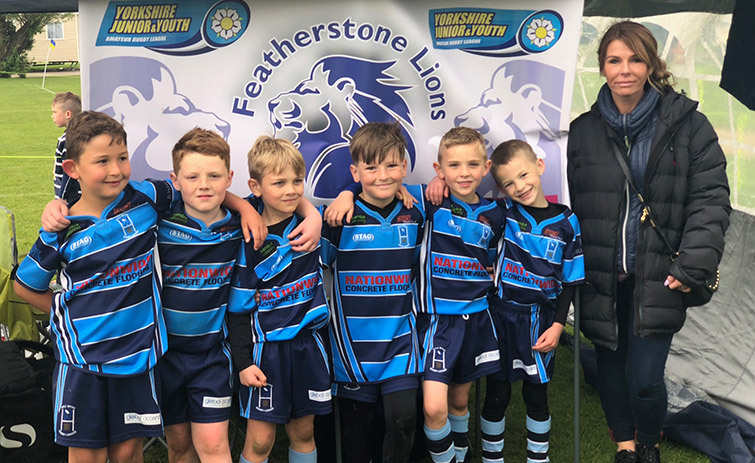 Michelle Bamforth Nationwide’s after care manager was there to witness the boys play seven hard games over the two days! Undefeated and only conceding six tries the boys where all very excited and obviously very proud of their achievement! Well done boys we are very impressed here at Nationwide and are looking forward to next year already!